In part one of this series we looked at the first four verses of Psalm 91—a well-loved Psalm that I have a problem with. Join me as I work through the next two verses and try to figure out what they mean for the caregiver. We left off at verse four, with the understanding that if we stay close to God, he will shield us from the lies of the devil. 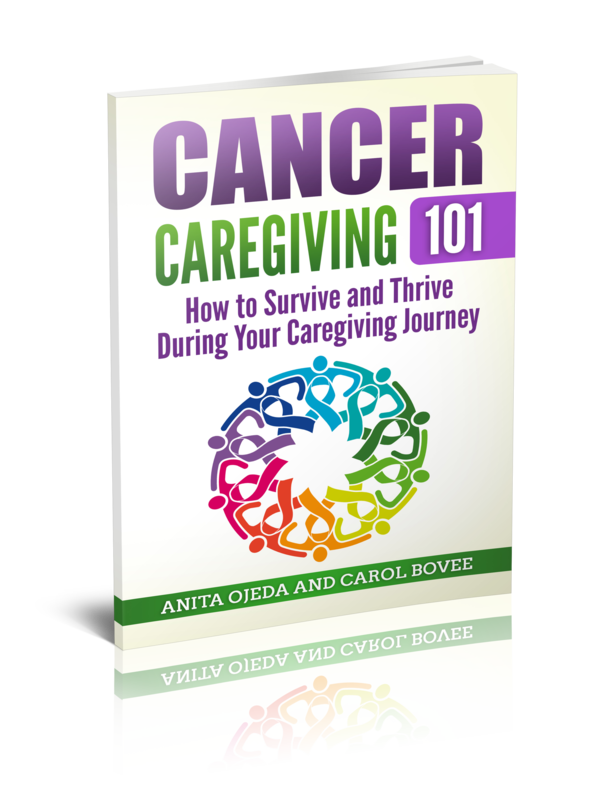 During my caregiving journeys, I often found myself worn down, worn out, and unable to cope in private. I thought I needed to take on the care of my very ill husband and shoulder all the other daily burdens as well. I forgot that God is sovereign. Coping in public seems like a given. Caregivers don’t want to draw attention to themselves and their needs because they seem petty (even if they aren’t) in light of the bigger needs of the one they care for. What Does Fear Really Mean? In other words, when we trust in God and stay close to him, we don’t let the devil’s suggestions of the worst-case scenario take over our imaginations and cause us extra agony. During my first caregiver journey, I often let worries about the future drag me down. In those quiet moments late at night, the lies of the evil one nibbled and scampered inside my head like rodents in the walls. I had to make a conscious effort to allow God’s light into my mind to chase away the mice of despair. Gradually, I learned that I didn’t fear the terrors of night, nor the arrows of circumstance and progression of disease that assaulted me by day. This knowledge armed me for my second caregiver journey. What’s With Pestilence and Plagues? After all, when one’s offspring implodes on a public forum (Facebook and YouTube), pretty much the entire known world knows. Our children’s actions highlight all that we did (or didn’t) do as parents. All too often we measure ourselves by our children’s actions—even if our children have reached adulthood. I like to think that the ‘pestilence’ and ‘plague’ that the psalmist uses here have more to do with those lies of the evil one. It would have been easy (and natural) for me to roll up into a ball of dejected depression as I watched Sarah make a series of horrible choices. I could have rejected God’s sovereignty because he didn’t provide protection for Sarah on my terms. He COULD have saved her from her bad choices and helped us figure out her diagnosis much earlier. But he didn’t. I had a choice—either accept God as the sovereign in the situation and daily affirm his right to allow things that I didn’t like to happen, or reject God. Choosing God’s sovereignty kept me sane. Sure, I spent a lot of time in tears and on my knees. My relationship with God got stronger as I relied on him to help me avoid the pestilence and plague of the devil’s recriminations. The devil keeps plugging away, trying to undermine our relationship with God. We have a choice—call out to God in the darkest night or in the light of day, or let the devil sink us with his lies. 1. With God as our sovereign, we don’t have to fear the terrors. 2. We don’t need to work out the worst-case scenarios and stew about them.